Stainless Steel and Silver Coloured Cufflinks in a classic style. This sub category of classic cufflinks contains two popular ranges. Stainless steel and silver coloured. 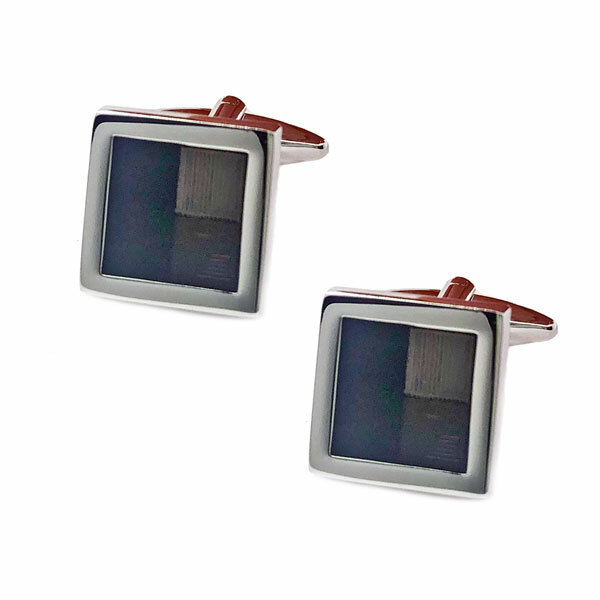 These cuff links are truly iconic with everyone needing to have a pair of silver cufflinks in their collection. As a result, you will find this range contains the most pairs of links with an enormous variety of shapes and combinations of colours and stones. We pride ourselves on having a huge variety of styles. Hence, there is a style for everyone. The Cufflink Club is the best place to find your wedding cufflinks. We stock large numbers of silver coloured links especially for wedding parties. Make sure you check out our other classic ranges too. We offer next day delivery to Melbourne, Sydney, Canberra, Brisbane, Perth and, of course, Adelaide. We are an Australian based online store that holds stock in Australia of all our styles to ensure you get quick service. Our business modal is to couple customer service with quality, affordable products. Therefore, we are the perfect company to purchase your order from.